Being able to see clearly is essential to being able to drive carefully, responsibly, and cautiously. We restore your headlights for both aesthetic appeal and safe driving. Headlights that are yellowed or cloudy are not only they are unattractive, they are unsafe. During night driving they produce less light. This makes your vehicle less safe both for you and the other drivers on the road. Restored headlights provide greater visibility in rural areas and greater safety. After restoration your headlights will be clear, crisp, and bright to ensure maximum visibility. 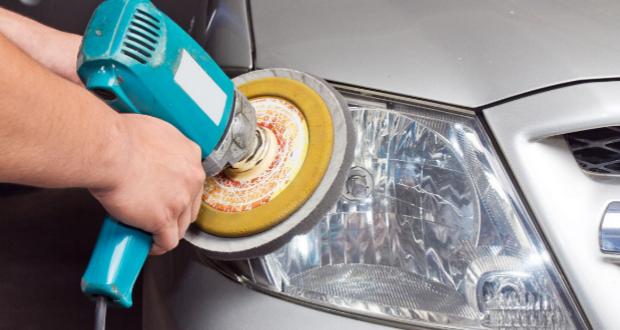 Our headlight restoration service is the ideal complement to car wash and detailing services. 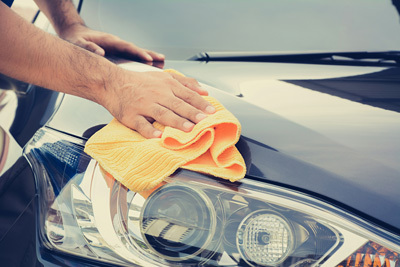 Bring your vehicle back to looking brand new.